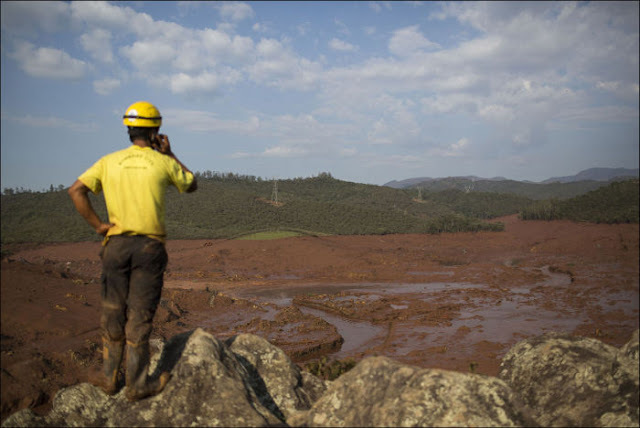 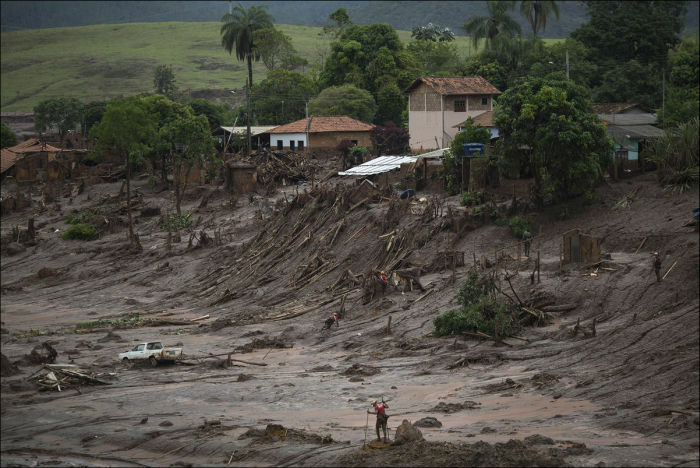 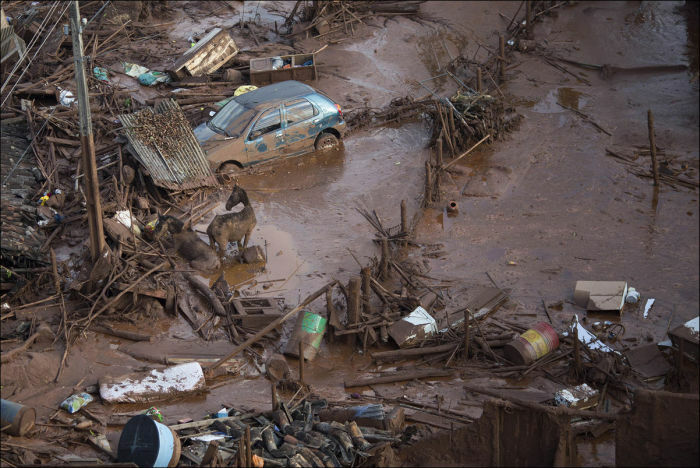 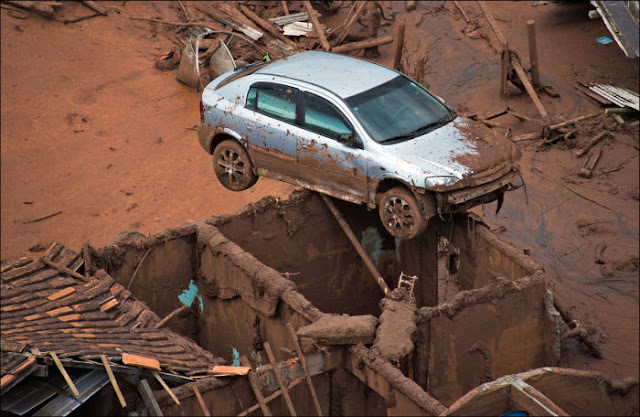 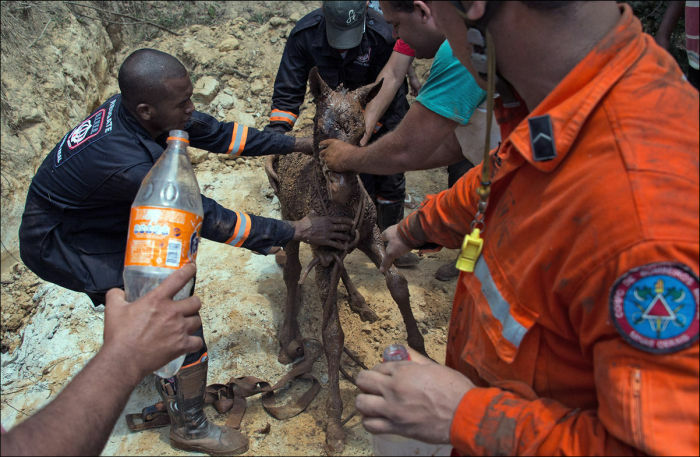 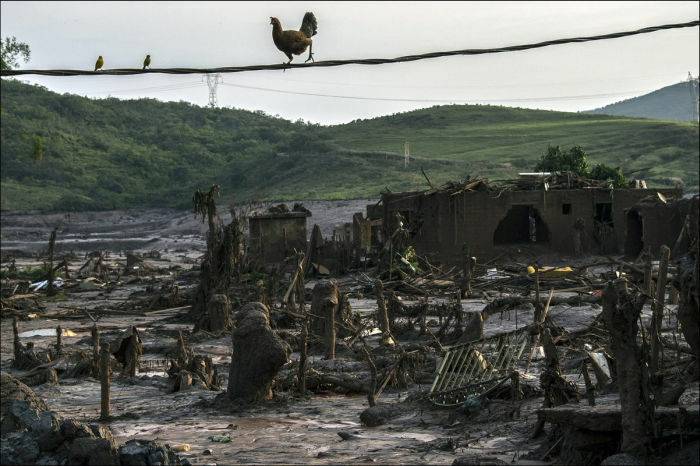 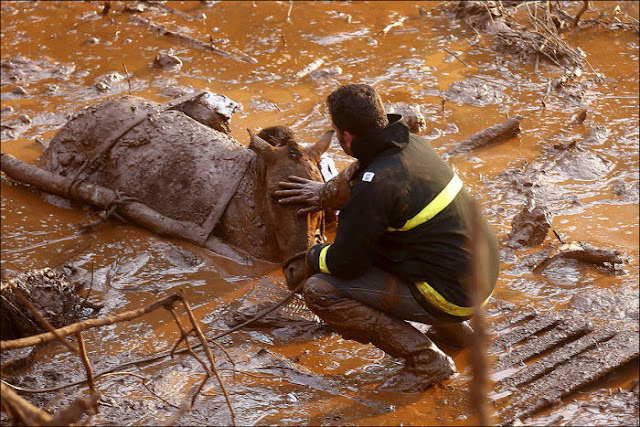 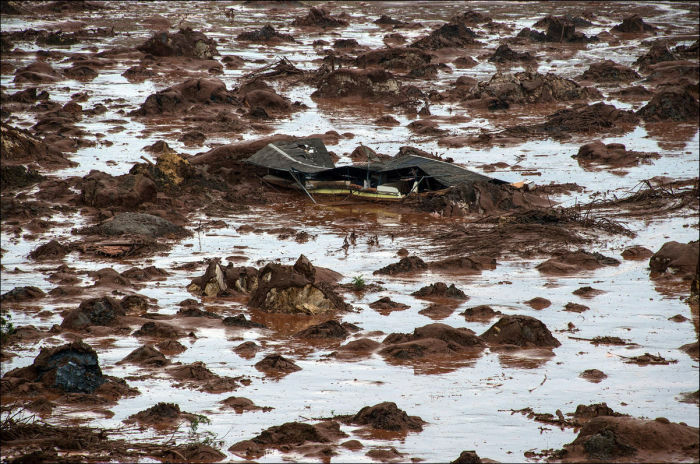 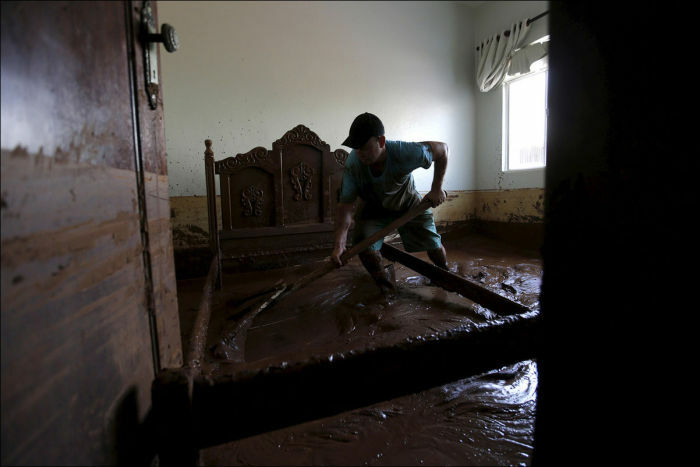 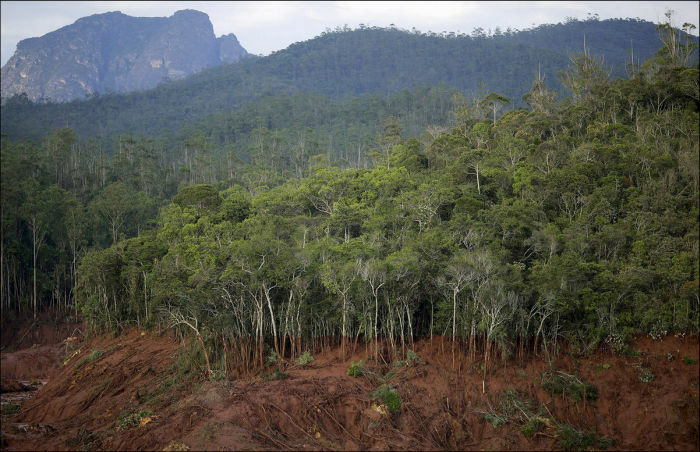 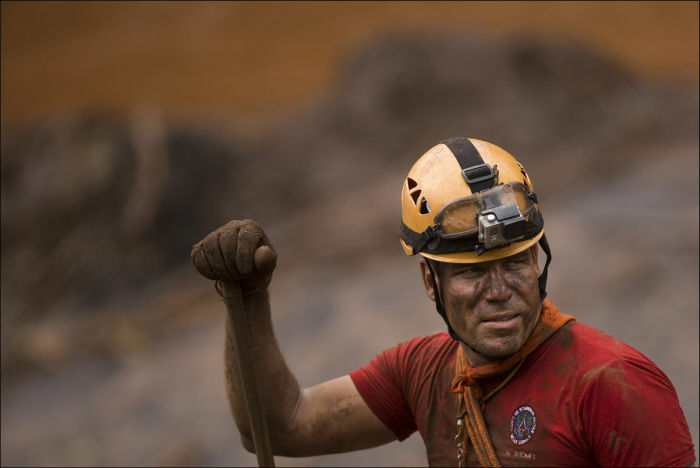 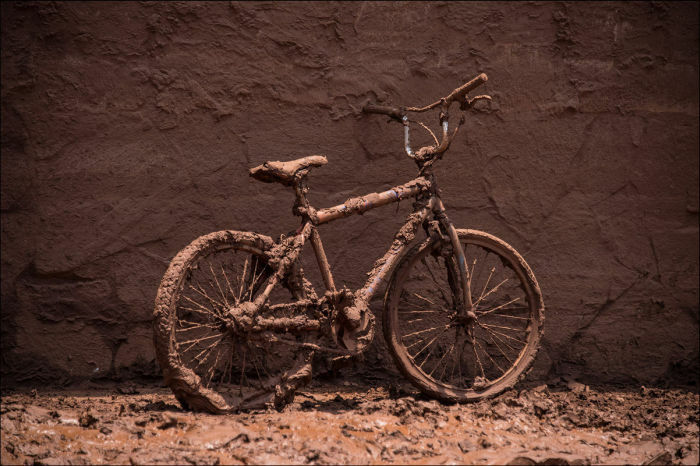 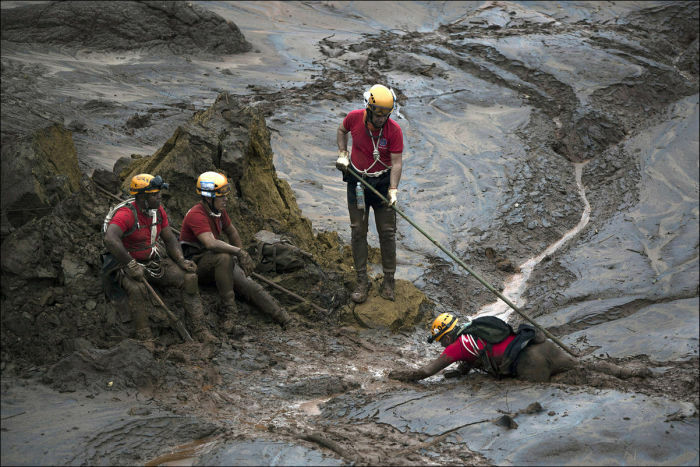 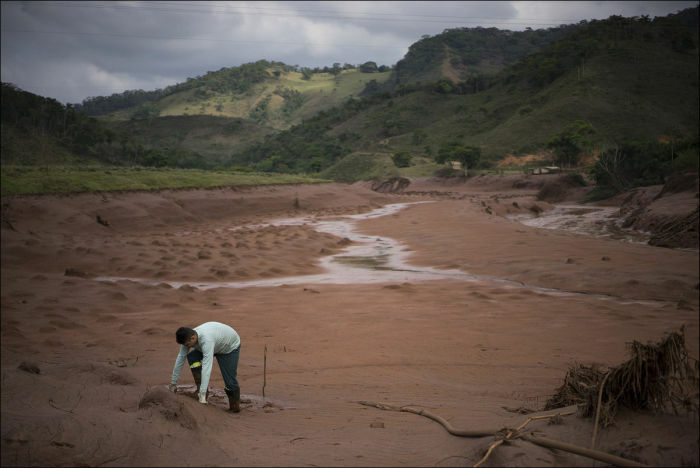 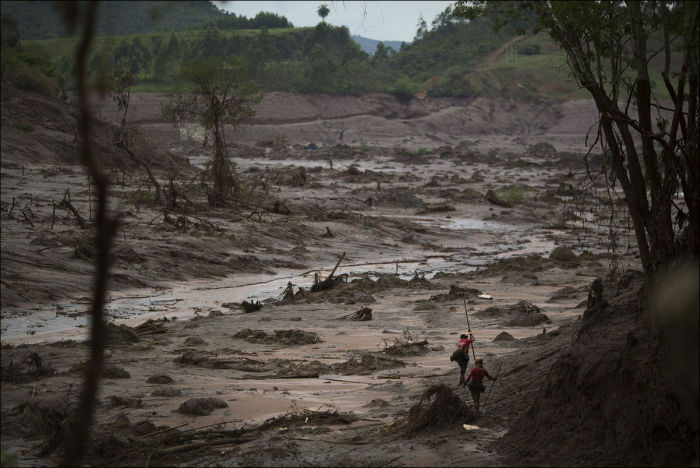 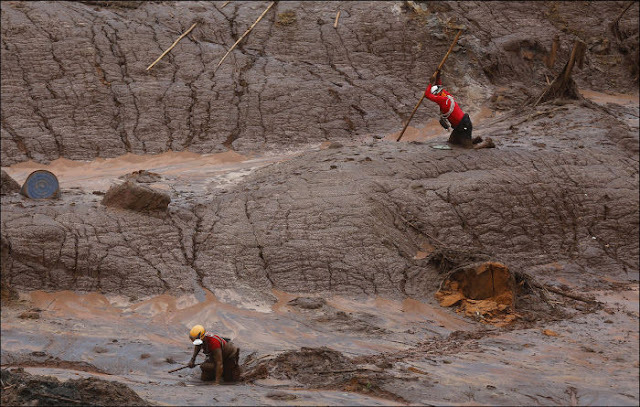 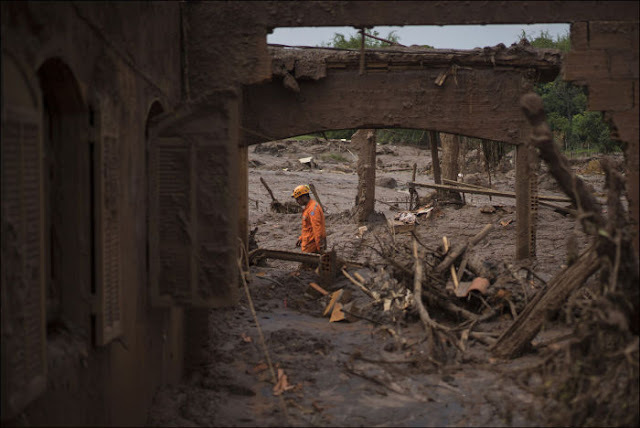 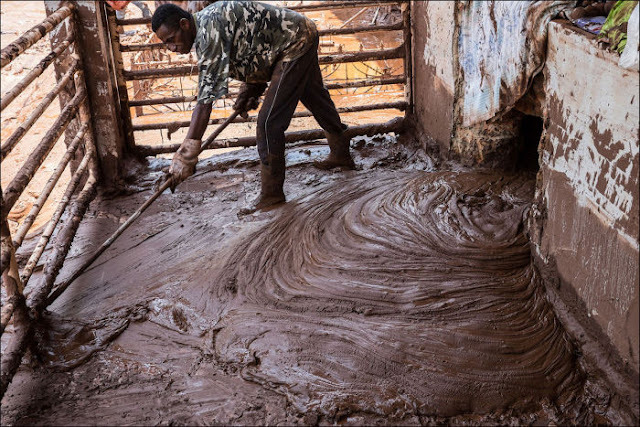 Red mud is flowing in Brazil close to the city of Bento Rodrigues. 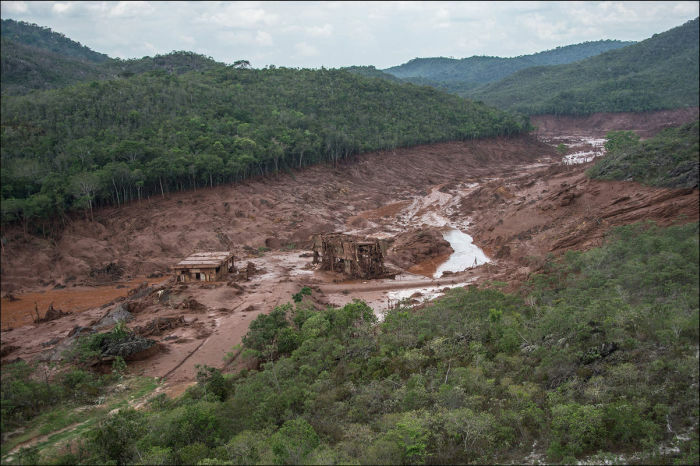 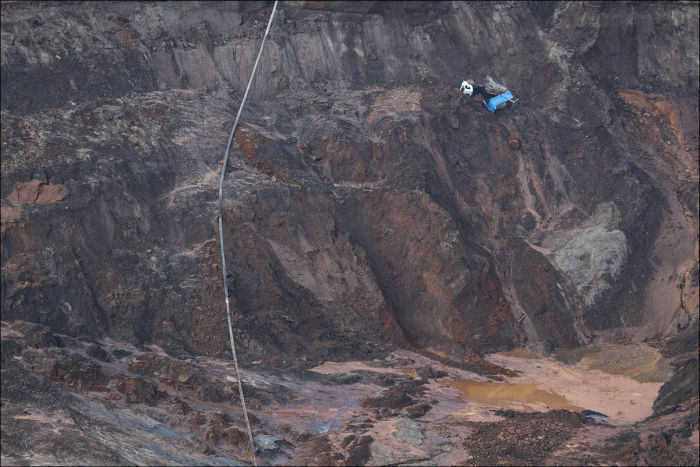 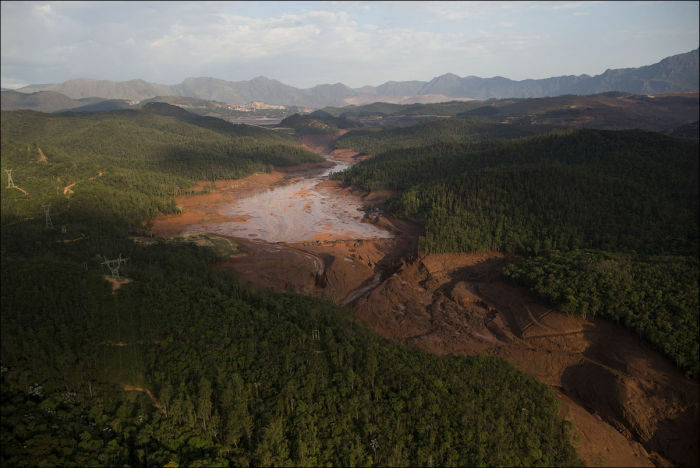 Two dams which were restricting waste water recently burst and released toxic mud into the area. 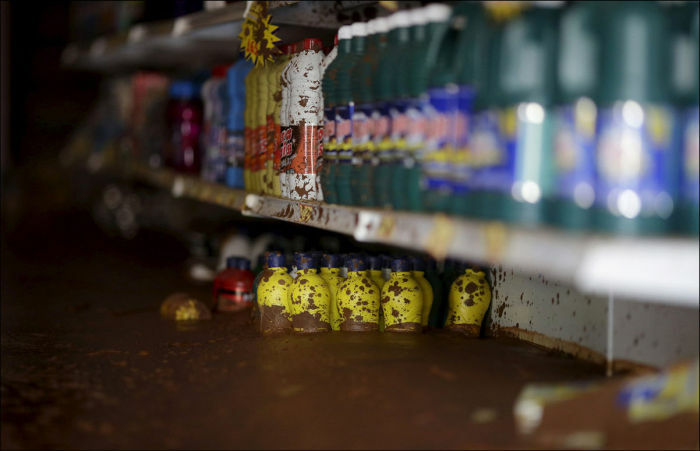 Now citizens are struggling to clean it up and get back to normal.